Becoming a business owner is a lot easier nowadays thanks to tools and solutions that cater to the various needs of a corporate entity. One of those tools that should be on the arsenal of any CEO or company heads are CRM or customer relationship management programs. CRM best practices can do wonders for a company and the software is clearly a must-have for any business size. Establishing a solid relation with customers is a must for companies as this group is the primary source of revenue. By keeping track of customer data and statistics through CRM, companies are able to maximize their revenue potential. 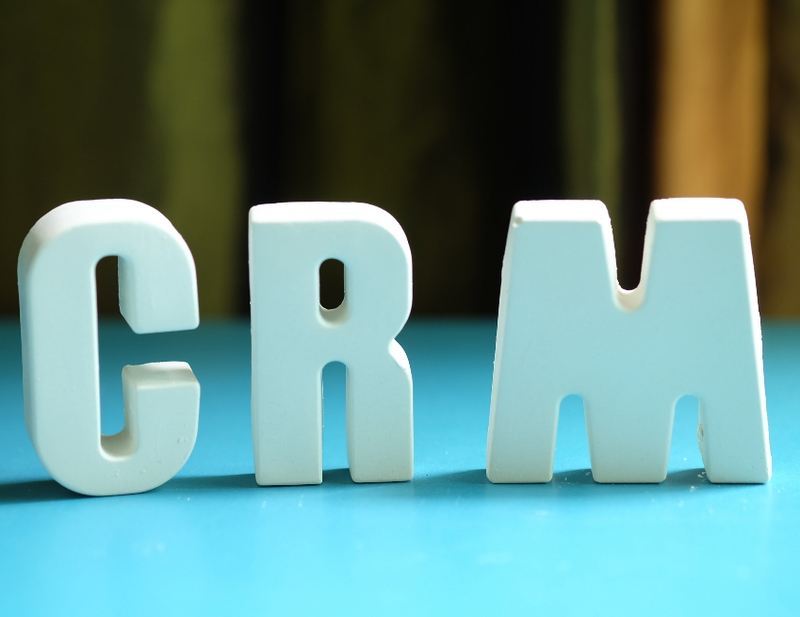 Many corporations are now beginning to understand the importance of CRM. Super Office notes that the revenue forecast for this solution will continue to grow each year. 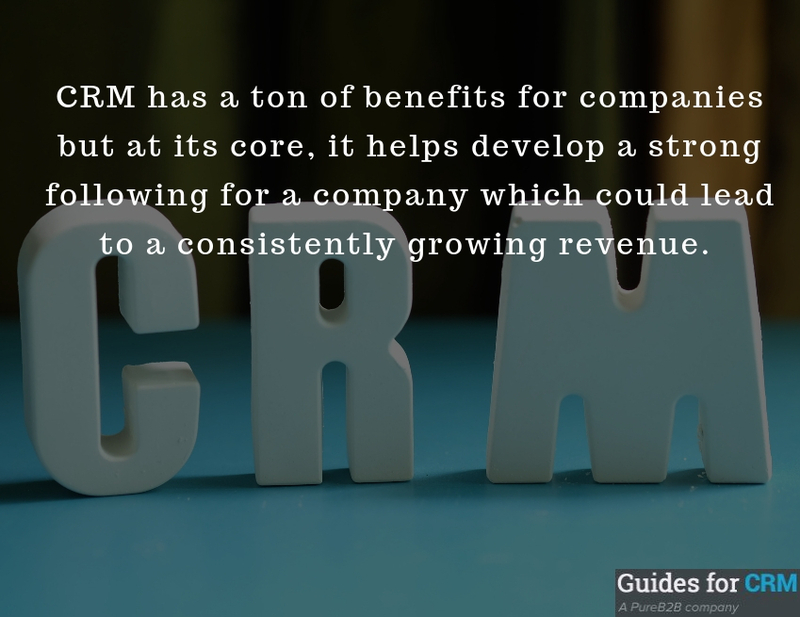 CRM has a ton of benefits for companies but at its core, it helps develop a strong following for a company which could lead to a consistently growing revenue. Perfect Mind adds that apart from building better connections with the customer, CRM practices also increase productivity in a company as it promotes teamwork between the employees. What’s good about this product/service is that is that it is progressive and it displays amazing improvements each year. Now, its industry is bracing itself for new trends to come this year and in the years to come. This 2018, CRM providers are expected to finally fix a few issues that the solution has. One of those is offline accessibility says In A Catalog. Many companies are now looking to give their clients access to the data acquired by the CRM even if no online connection is available. In doing so, they are able to maximize the potential of the data as it will be available at all times. Probably a decade ago, CRM tools were stuck in the confines of computers. As new gadgets were brought to light, service providers allowed the tools to be accessed in smartphones. In the years to come, they are going to make sure that these tools are accessible in more devices such as smart wearables. At the other end of the spectrum, CRM tools are also going to be better accessed by the audience and customers says CRM Deep Dive. Customers will be given access to their data which includes contact details, deliveries, orders, requests and invoices. In doing so, the company using the CRM will have faster transaction times as the customers will be given smart suggestions by the system. In hindsight, 2018 and beyond will be years of accessibility for CRM. By improving this aspect of the solution, service providers are able to maximize the effect of their products. With future CRM features expanding the reaches of the tools, companies can expect a better understanding of their customer base. At the end of the day, CRM is an excellent tool to help give companies an edge over their competitors by giving them proper knowledge of the sector they are doing business with. This deep knowledge opens up opportunities for market growth, service and product upgrades, and many more.